U.S. Headquarters based in Los Angeles Calif, The Opulent Agency is a luxury real estate marketing & advertising agency, for some of the most affluent properties and developments for sale both nationally and internationally. Independent agents and brands will hire The Opulent Agency to help them market their listings locally and worldwide, by executing the entire marketing campaign for the property in multiple countries, languages, currencies, and now along with the rise of bitcoin and cryptocurrency. 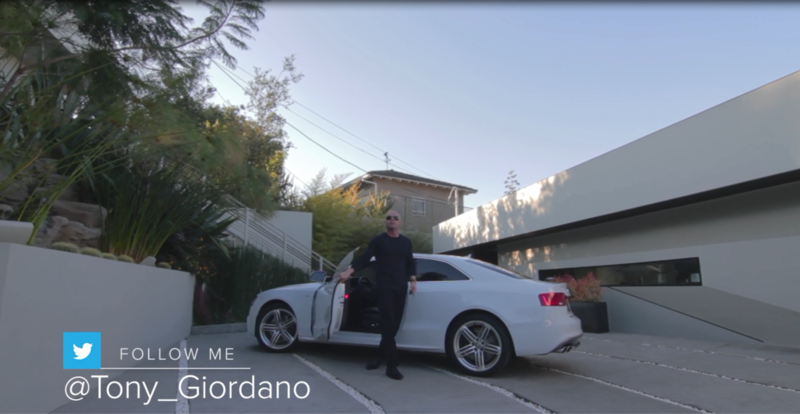 Tony Giordano (President) is a national speaker, best selling author, and a renowned top agent coach, from his extensive experience as a celebrity real estate agent himself, as seen on multiple seasons of Bravo TVs 'Million Dollar Listing'. Today, Tony Giordano and London Howe (Vice President) are Luxury Marketing Specialists who have built a significant national and international team of highly-qualified, experienced and driven Partner Associates, who are Luxury Specialists throughout Southern California and in their dedicated cities throughout America and the world. This agency of partnerships, has allowed them to develop a network of opulent sellers and buyers that span the globe, due to a very unique and innovative technique in marketing and networking property today making their agency the #1 choice for marketing real estate for all brands.